Whomp whomp. There're no Draxes for sale. 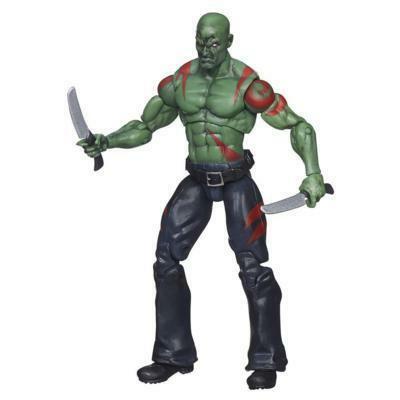 Drax the Destroyer was created for one reason: to destroy the Mad Titan, Thanos. After completing that mission, Drax lost his sense of purpose until Star-Lord recruited him to protect the universe alongside the Guardians Of The Galaxy!